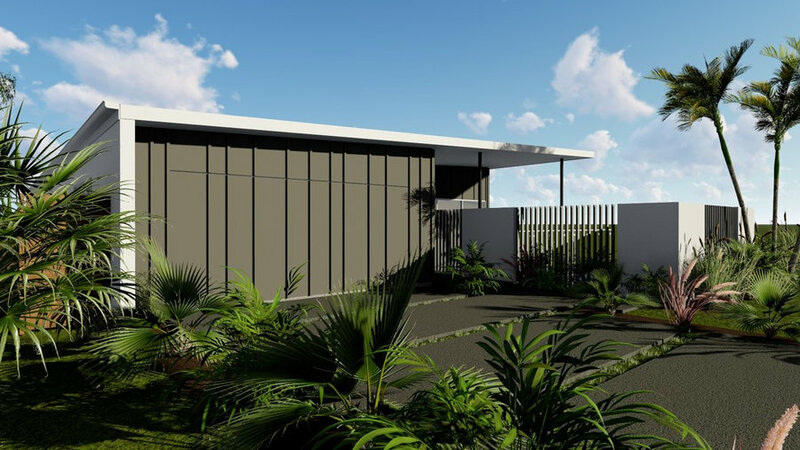 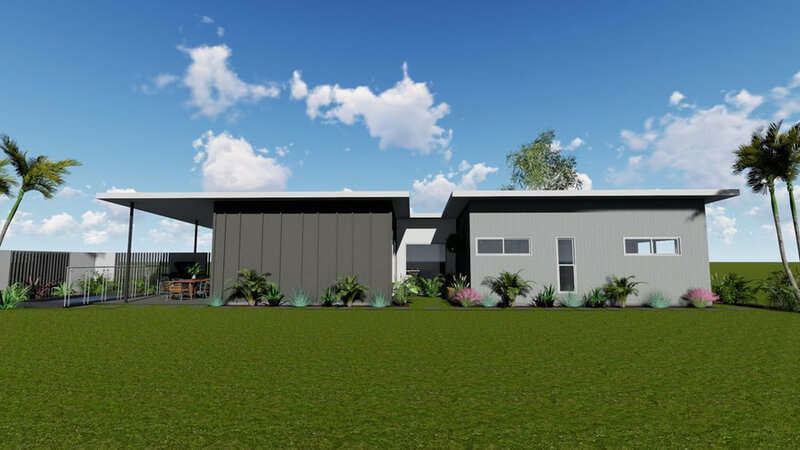 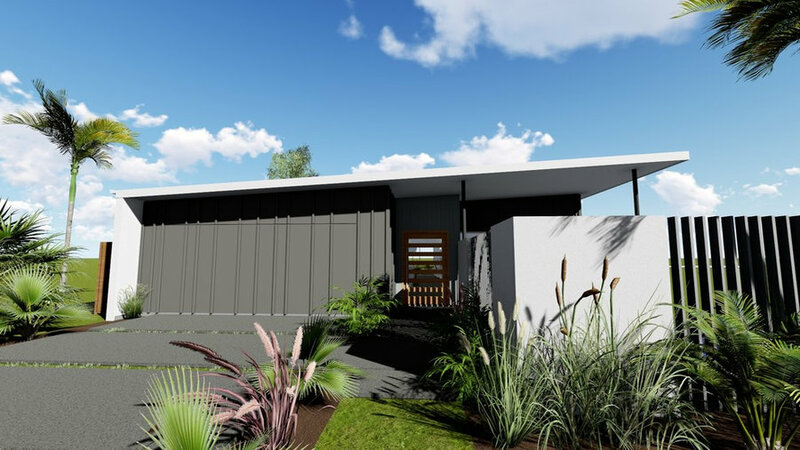 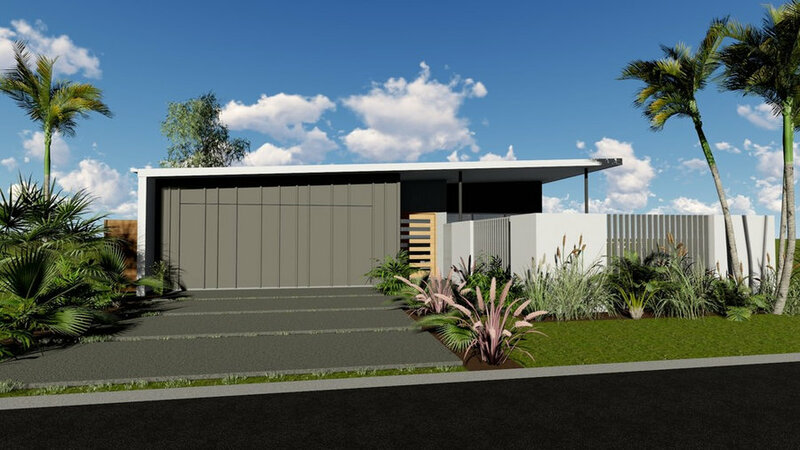 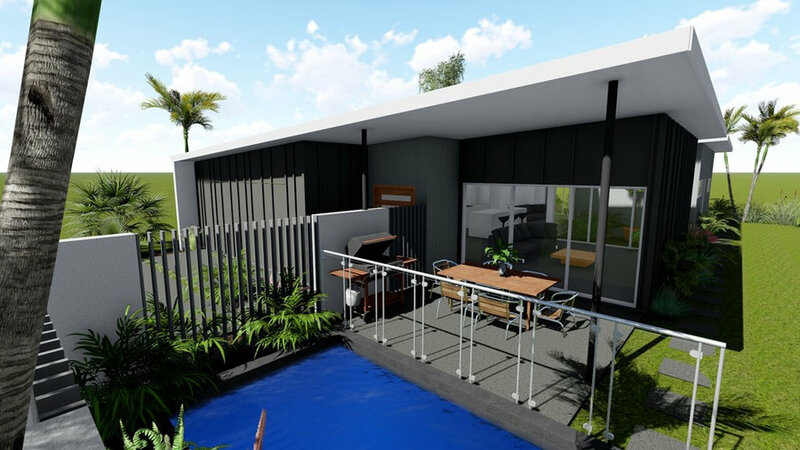 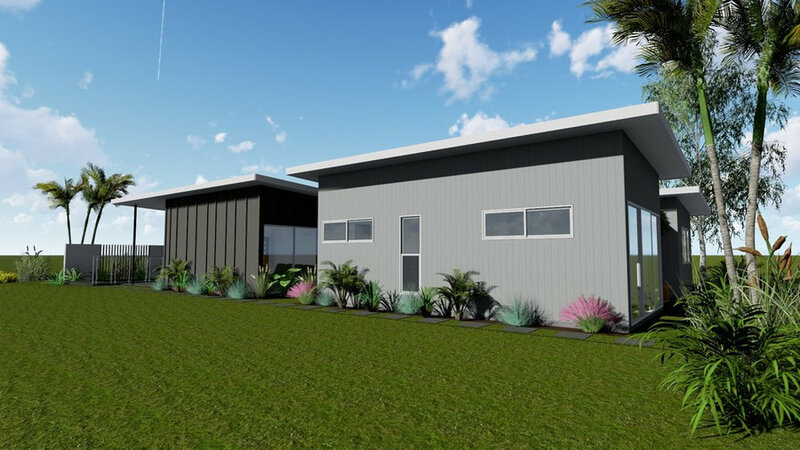 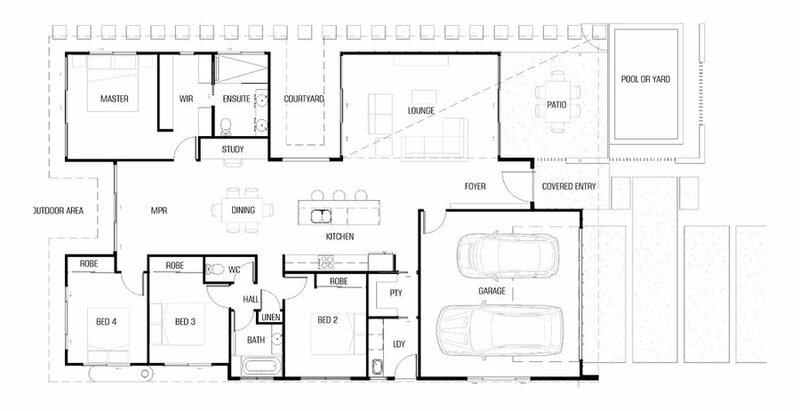 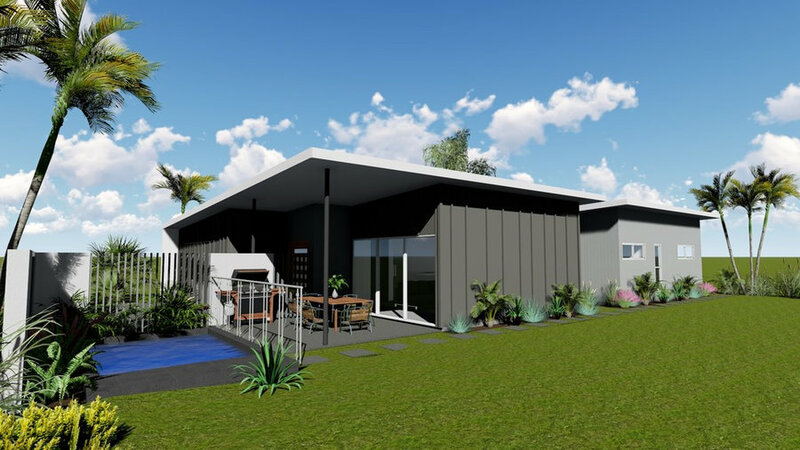 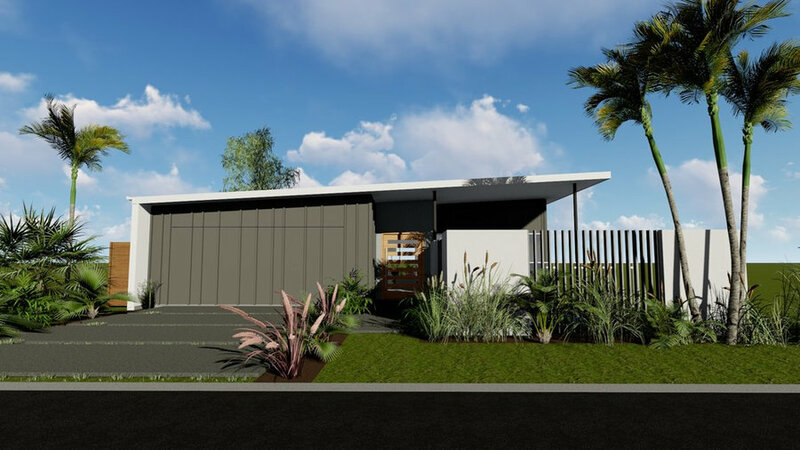 ARKWRIGHT – by DCM Building Design This designer home consists of 190m² of internal living area and 20m² of covered external living, producing a total of 210m² of living and entertaining areas within the building envelope. 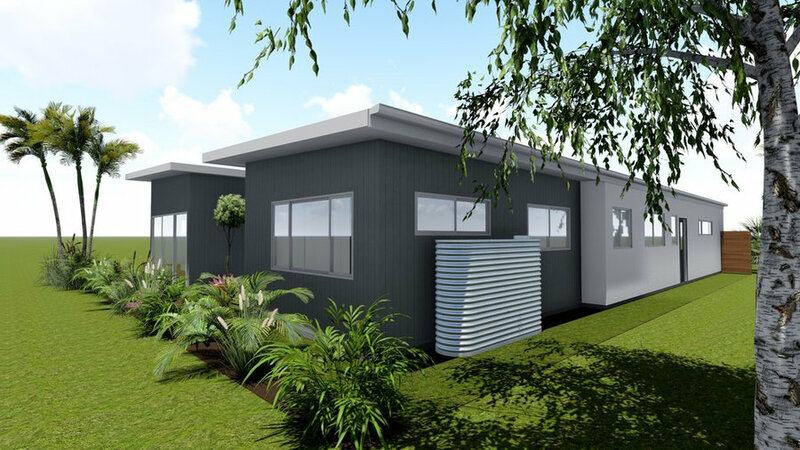 With its modular design, front to back flow through and feature courtyard & outdoor areas the Arkwright provides large light filled flowing spaces with engaging views to the external landscaped areas and beyond from all parts of the house. 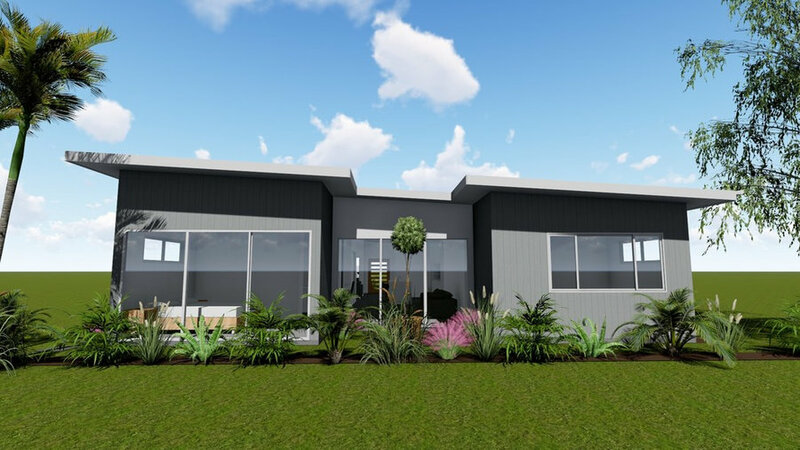 With the inclusion of a select range of fixtures & finishes to choose from, the Arkwright provides new home buyers with a custom designed alternative without the expense associated with a custom design of this quality.